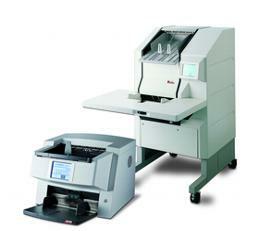 The requirements for document scanners are particularly high. Enormous amounts of paper in various formats, with various contents, day-to-day challenges. Only leading edge technology is capable to meet these challenges. The SCAMAX® document scanners made by InoTec GmbH start where others stop.